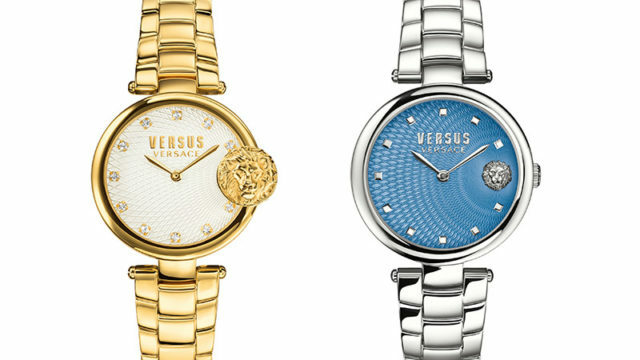 Versus Versace Timepieces has unveiled the new roaringly bold addition to its collection. The quartz-movement Versus Buffle Bay is new for summer 2018 and has been designed to appeal to millennials looking for a striking new watch. Positioned at 3 o’clock on the dial is a 3D lion head, providing a focal point for an off-centre guilloché motif that comes in light blue or silver. 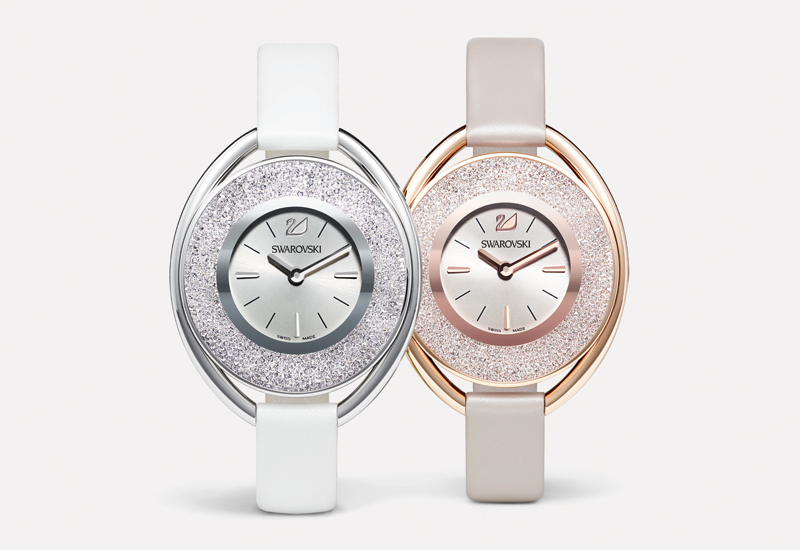 The indexes are made with studs or Swarovski crystals with the design touches allowing the piece to switch from day to night with ease. 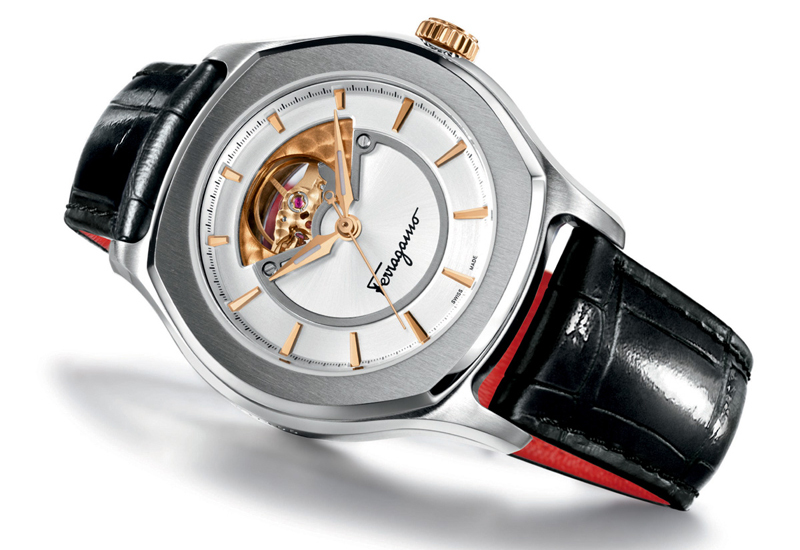 Coming in a steel, two-tone IP gold or rose gold bracelet, the watch also has the options of a relief texture leather strap. 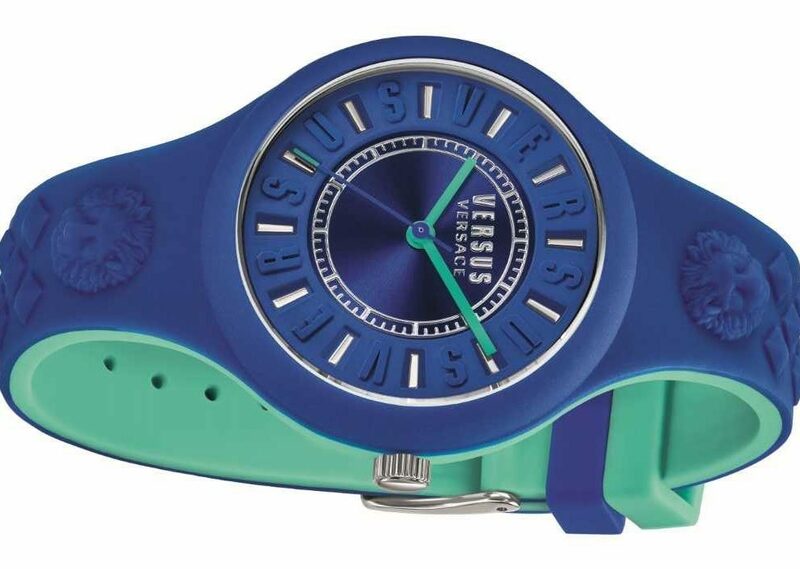 Four bright colours add a layer of eclectic character to the watch, coming in light blue, white, red or dark blue. Versus Buffle Bay also comes in a runway version, with the oversized 3D lion head at 3 o’clock that really roars Versus. 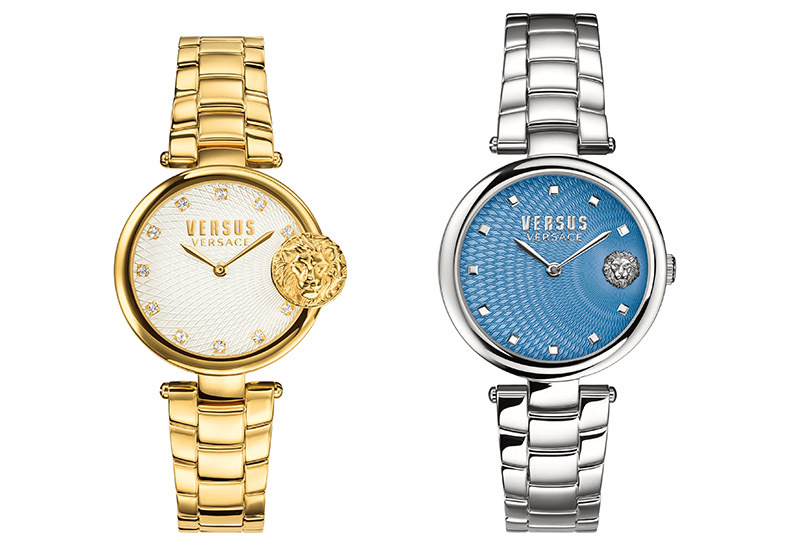 “The new Buffle Bay from Versus is aimed at the millennial customer who wants a timepiece that embodies the diffusion essence of Versus Versace – bold styles and affordable trend led fashion,” says Duncan Harris, sales and marketing director, Timex UK.